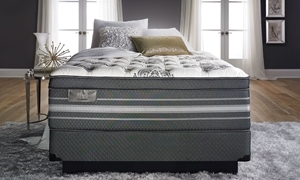 Conforming foams combine with wrapped coils, gel lumbar and a blend of silk, wool and cashmere for one plush yet supportive king mattress. 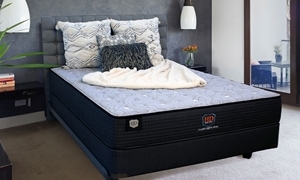 Plush king bed in a box with a moisture-wicking, breathable cover over soft, conforming gel between two lifting latex layers. 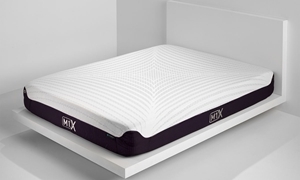 Firm king bed in a box with performance layers of contouring gel foam and lifting latex beneath a moisture-wicking, breathable cover. 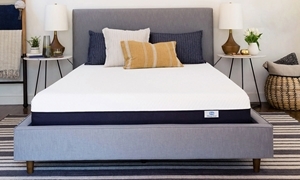 Gel memory foam, latex and phase change fabric create a cool, conforming surface over the supportive wrapped coils of this king mattress. 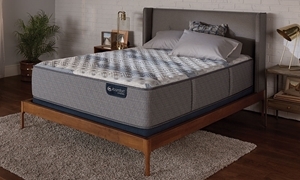 Gel-infused memory foam offers cool pressure relief over supportive zoned coils beneath the luxury quilt of this plush king mattress. 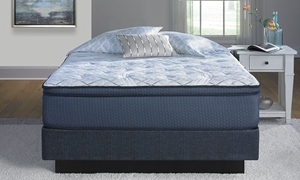 Pillow top king mattress includes dual-layer hybrid coil system for firm support beneath breathable, pressure-relieving memory foam. 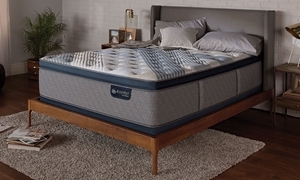 King mattress provides a cooling, cushion firm feel with temperature-regulating memory and gel foams over a dual hybrid coil system. 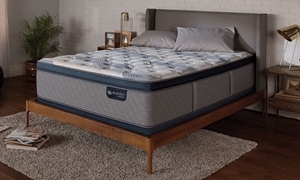 The exceptional support of hybrid coils meets pressure-relieving and temperature-regulating memory foams in this firm king mattress. 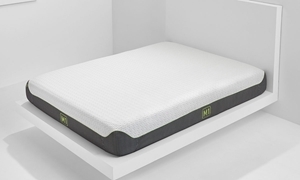 Pillow top king mattress features cooling cover and temperature-regulating gel foam layers over a supportive hybrid coil system. As the head of house, you deserve the very best in your sleeping quarters. 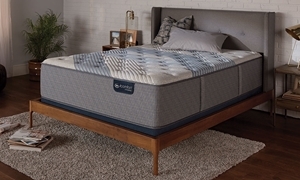 Haynes Furniture has a diverse assortment of king size mattresses from awarded brands like Tempur-Pedic and Serta, as well as models designated Consumer Digest Best Buys. 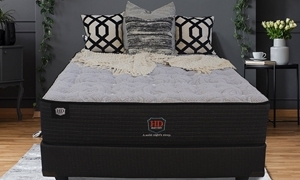 Whether you're looking for support from an innerspring, hybrid or memory foam mattress, Haynes has the comfortable king size you desire for the fairest prices in all of Virginia.